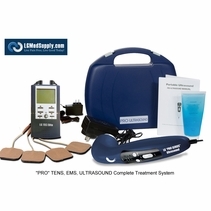 The SENSUS Pain Management System is a transcutaneous electrical nerve stimulator uniquely designed for people with diabetes and chronic pain in the feet and lower legs. The SENSUS Pain Management System received FDA clearance for the treatment of chronic intractable pain, including painful diabetic neuropathy (PDN) in August, 2012. SENSUS is a device that is worn around the calf and is activated by simply pressing a button. SENSUS is "drug free." 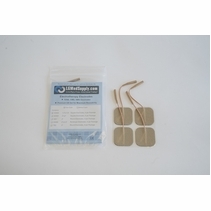 It provides effective pain relief to the legs and feet by comfortably stimulating the nerves that carry normal, non-painful sensations to the brain. Stimulation of these nerves changes the levels of certain natural chemicals in the nervous system that decrease pain. 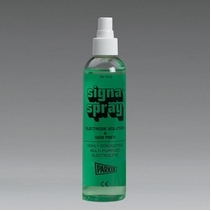 SENSUS is small, light weight, and simple to use. 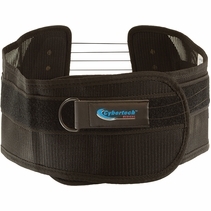 A patient can wear up to two devices for pain relief. 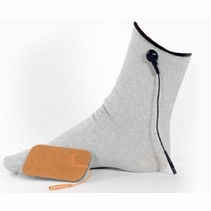 The SENSUS Pain Management System is a transcutaneous electrical nerve stimulator uniquely designed for people with diabetes and chronic pain in the feet and legs. 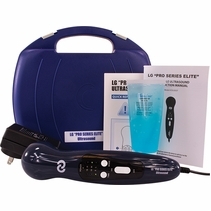 It is a device that you wear on one or both of your legs that is activated by simply pressing a button. How does it work? SENSUS provides pain relief by comfortably stimulating the nerves that carry normal non-painful sensations to your brain. Stimulation of these nerves changes the levels of certain natural chemicals in your nervous system that decreases your pain. 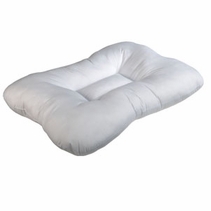 SENSUS provides convenient pain relief without interfering with everyday life. Whether at home, at work, or before going to bed, SENSUS can help you manage your chronic pain � when you need it and entirely under your control. 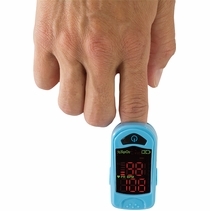 SENSUS utilizes advanced medical technology, but is controlled by a single push button. SENSUS consists of a device and an electrode. 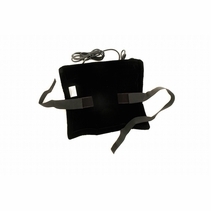 The device is comfortably secured to your leg, just below the knee, with a Velcro� strap. To use SENSUS, simply snap the electrode onto the device, place it on your leg and press the button to start a therapy session. Each session lasts 60 minutes with pain relief starting in about 15 minutes, and often lasting 30 minutes following the end of the session. You may use SENSUS as often as you need. In early August of 2012 the number of treatment options expanded when the SENSUS Pain Management device received FDA clearance for the treatment of chronic intractable pain, including painful diabetic neuropathy (PDN). 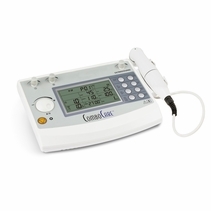 The new SENSUS device treats PDN by non-invasively transmitting painless, low frequency electric impulses through the body, a process known as transcutaneous electrical nerve stimulation (TENS). 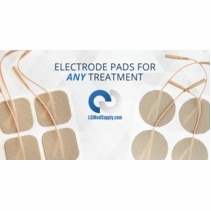 Currently, there are only two other primary treatments available to treat the pain and numbness of diabetic neuropathy: Eli Lilly�s treatment for pain (also used for depression), Cymbalta (duloxetine) and Pfizer�s treatment for epilepsy, Lyrica (pregabalin). 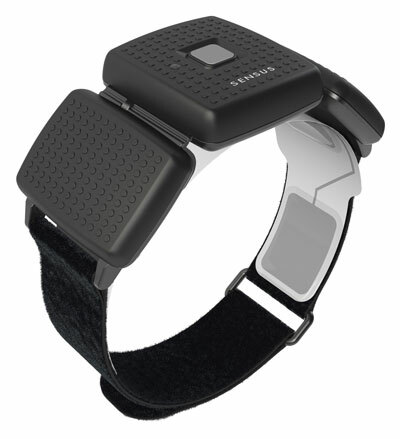 The SENSUS Pain Management device is DRUG FREE and is FDA APPROVED!